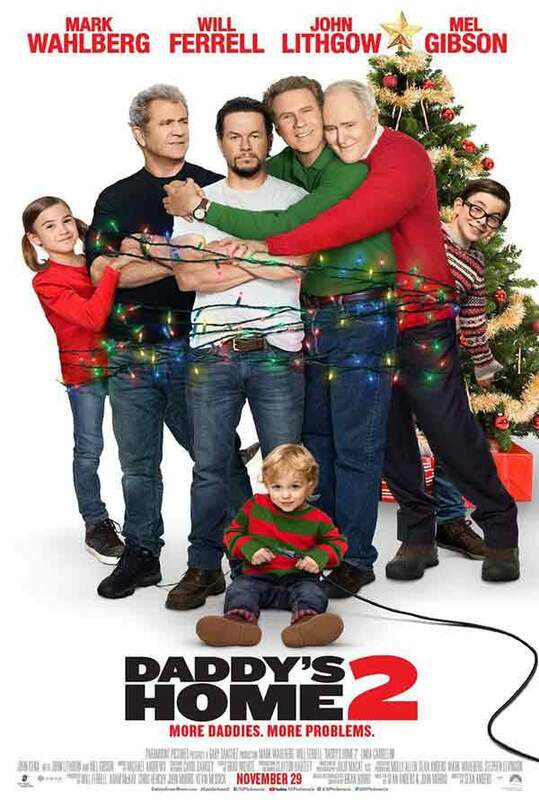 I recently saw the film "Daddy's Home 2" and it was awful. The movie stars Mark Wahlberg and Will Ferrell as two dads co-parenting at Christmas with a current and former female partner, played by Linda Cardellini. The film is disgraceful, as it shows children getting drunk, cursing, making rude sexual references, engaging in inappropriate relationships and reenacting a sacrilegious Christmas scene of the birth of Christ. It is not an appropriate way for kids to behave. This film sets a terrible example. This film also contains a lot of bullying. Hollywood is well and truly sick to put out movies like this. The jokes in this film are also dry and corny. The ironic thing is the studio spent a decent budget for this comedy and it turned out all sorts of wrong. I could barely sit through this film without falling asleep from boredom. It's sad what's passing as comedy these days. I do not recommend this film.